Shall we call 2018 the year of the breakup? 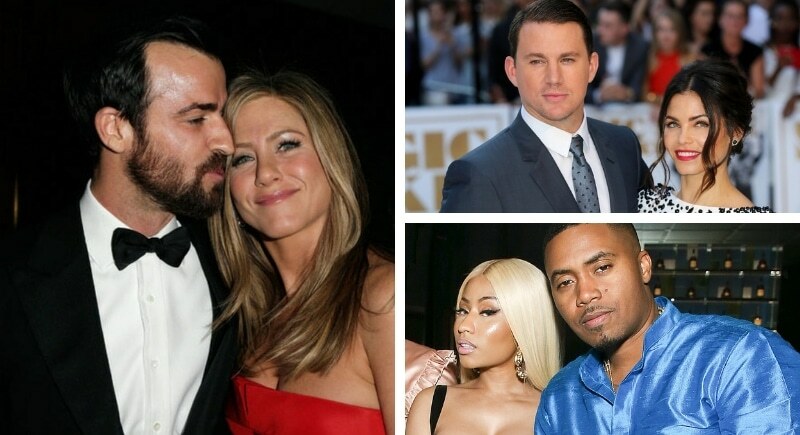 Some of our most beloved couples called it quits this year. We’ve already covered Ariana Grande’s love woes, but to add to the list: Channing Tatum and Jenna Dewan, Jennifer Aniston and Justin Theroux, Lena Dunham and Jack Antonoff, Brandon and Leah Jenner, Kourtney Kardashian and Younes Bendjima, Nicki Minaj and Nas, and more- loads more! 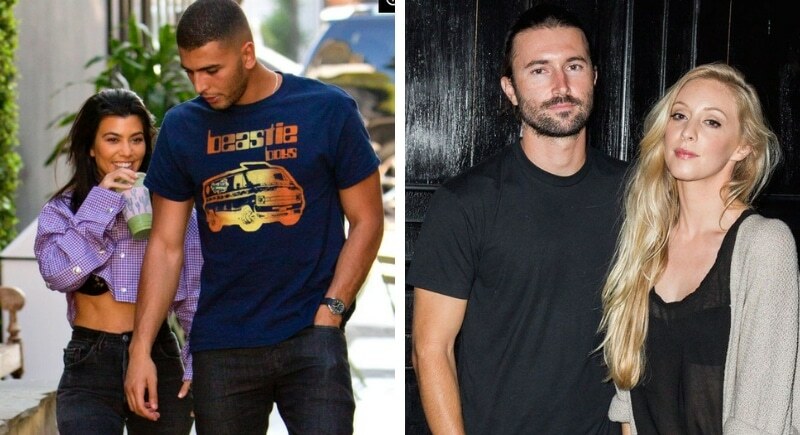 Couples like Brandon and Leah Jenner or Leah Dunham and Jack Antonoff took a page from Gwyneth Paltrow’s book and tried a “conscious uncoupling,” while others like Kourtney Kardashian and Younes Bendjima did not enjoy such amicability. What was going on this year with all the breakups? Chalk it up to mercury in retrograde or just bad luck, but hopefully, it will mean a mix of new and more suited couples coming in 2019.